Yesterday I brought to you my post “Why Disneyland is better than Walt Disney World.” If you read the post and looked at the photos, you may have noticed that the things I talked about were things that were totally unique to Disneyland Resort. 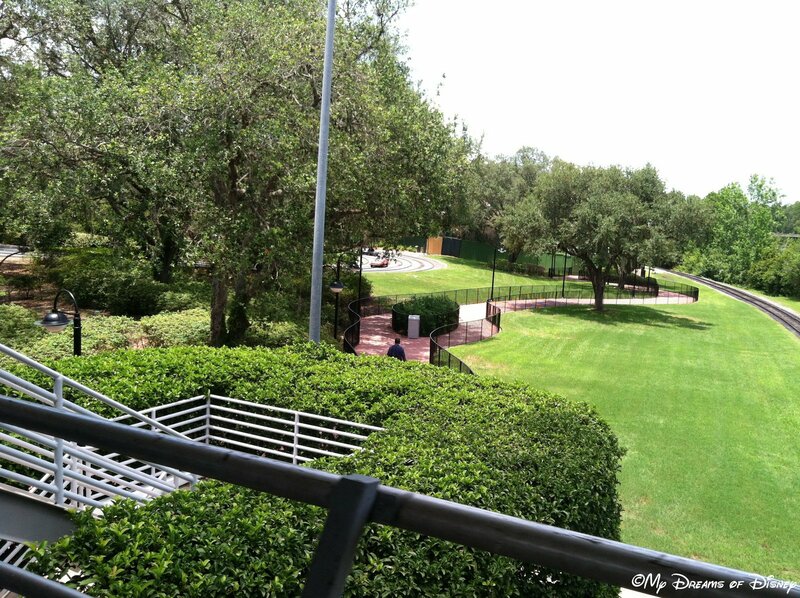 Today, in the interest of fair play, I’m sharing with you my reasons why Walt Disney World is better than Disneyland. Take a look at this post and let me know if you agree or disagree with my statements, and as always, thanks for stopping by today! Although our most recent Disney trip was to Disneyland, all of you that have been reading my blog for awhile know that my most cherished memories occurred at Walt Disney World. 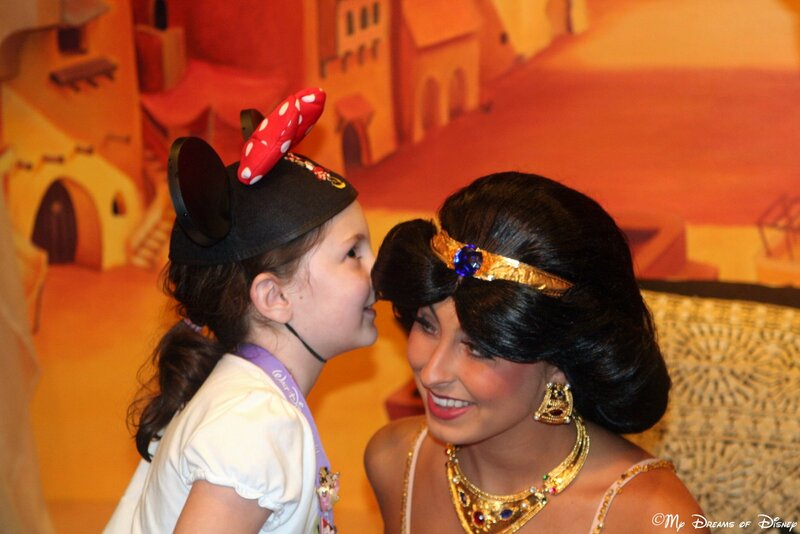 Take, for example, the picture above, which happened at the Epcot World Showcase pavilion of Morocco, when we came upon Princess Jasmine with no one in line, and were able to visit with her for about 10 minutes of uninterrupted time! Some other important memories have occurred also, which I share with you in these pictures. I hope you enjoy! 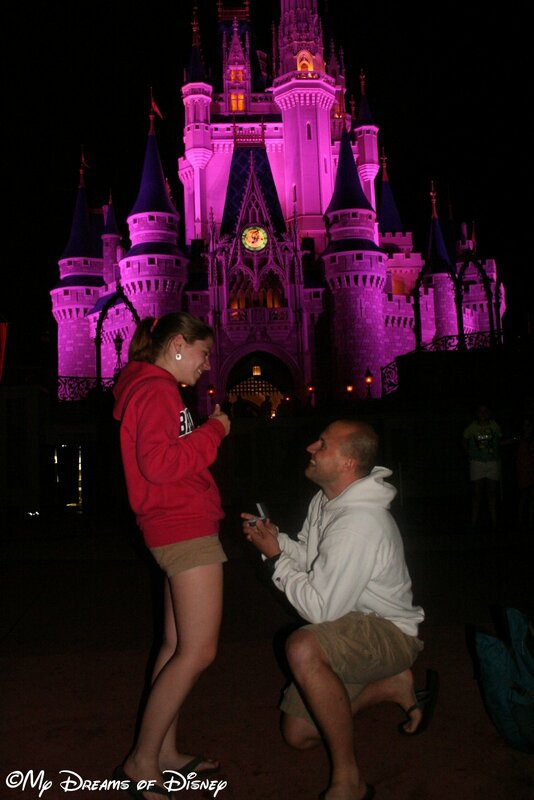 In my most awe-inspiring memory, my new nephew Shane proposed to my niece Stephanie in front of Cinderella Castle during our trip in 2012! During Extra Magic Hours, Mickey & Minnie shared their magic with two very lucky park guests! 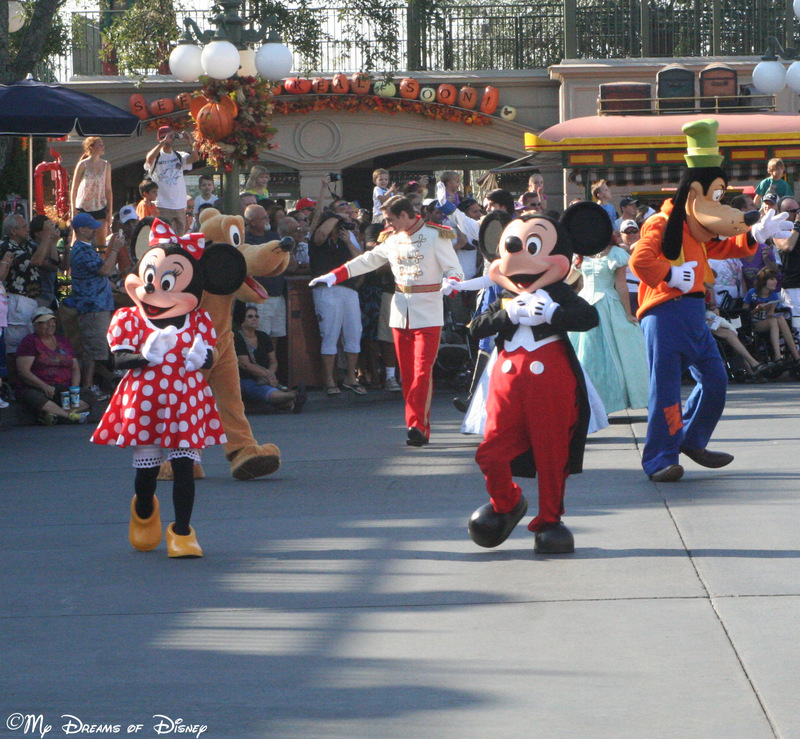 Mickey and Minnie and other important characters, parading around Town Square for the 40th Anniversary of the Magic Kingdom! 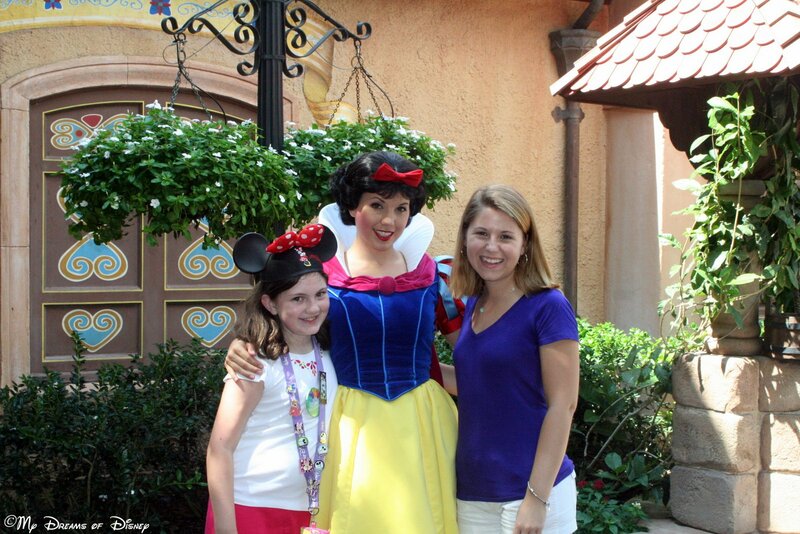 Sophie, Snow White, and Stephanie met in the Germany Pavilion on day one of the beginning of the Epcot International Food & Wine Festival, September 30, 2011. 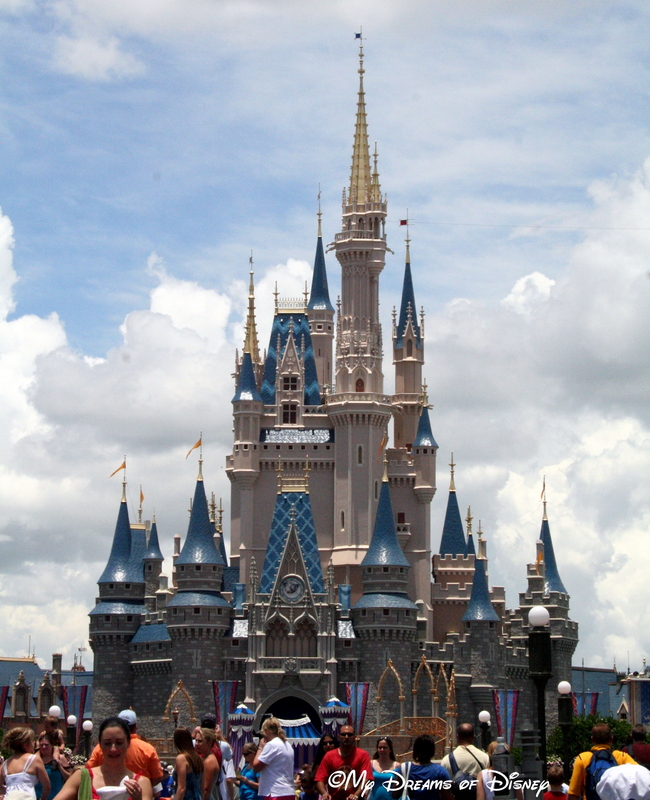 Standing at 190 feet, Cinderella Castle is the crown jewel of the Magic Kingdom! The Magic Kingdom — with it’s lands, incredible attractions, utilidors, and everything else, including Cinderella Castle shown above — is everything that Disneyland Park is and then some. 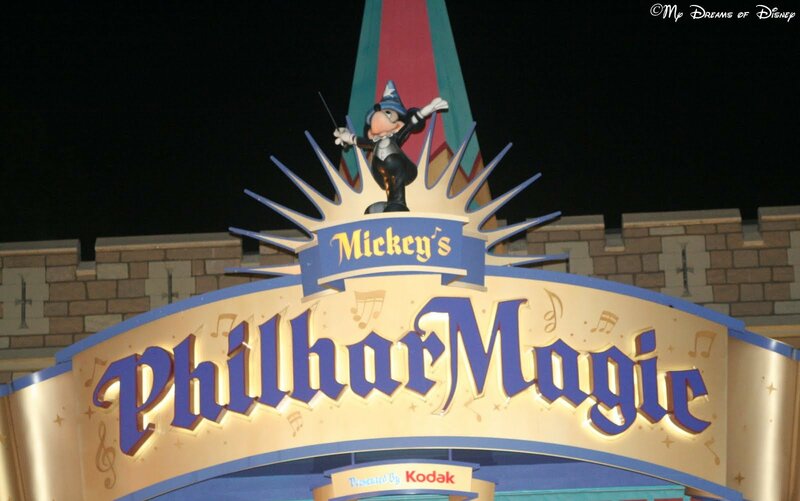 While Disneyland is the original, the Magic Kingdom builds upon all that is good with Disneyland and improves upon it. Since Walt Disney World encompasses a staggering 47 square miles of real estate, the Magic Kingdom is further away from the real world, and it is very easy to imagine oneself leaving the world behind and entering a new world upon entrance to the park. 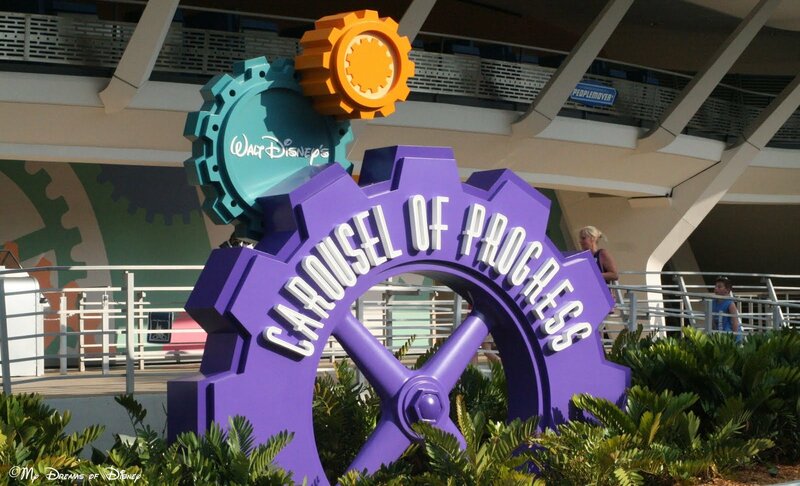 In addition to Cinderella Castle, there are some great attractions at Walt Disney World that you won’t find at Disneyland, including Walt Disney’s Carousel of Progress, the Tomorrowland Transit Authority People Mover, Mickey’s PhilharMagic, and other attractions and shows. 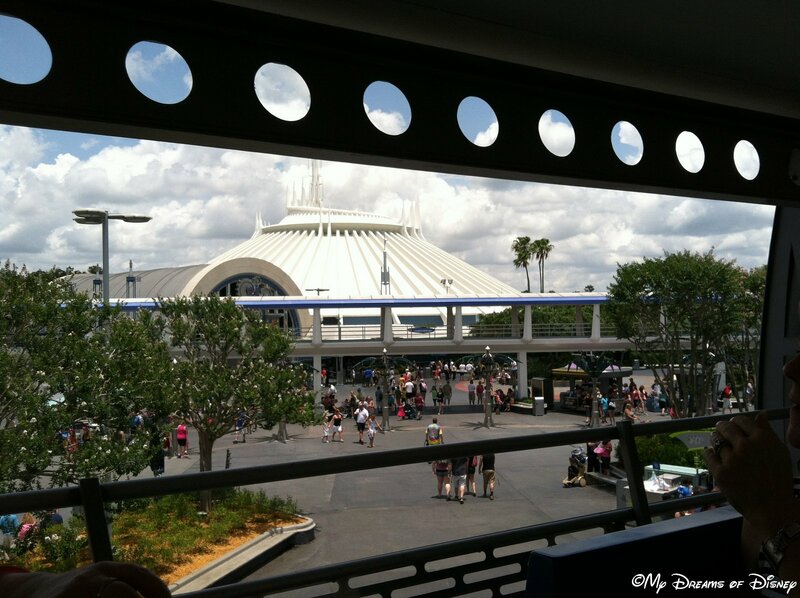 I like this shot taken from the Tomorrowland Transit Authority PeopleMover! 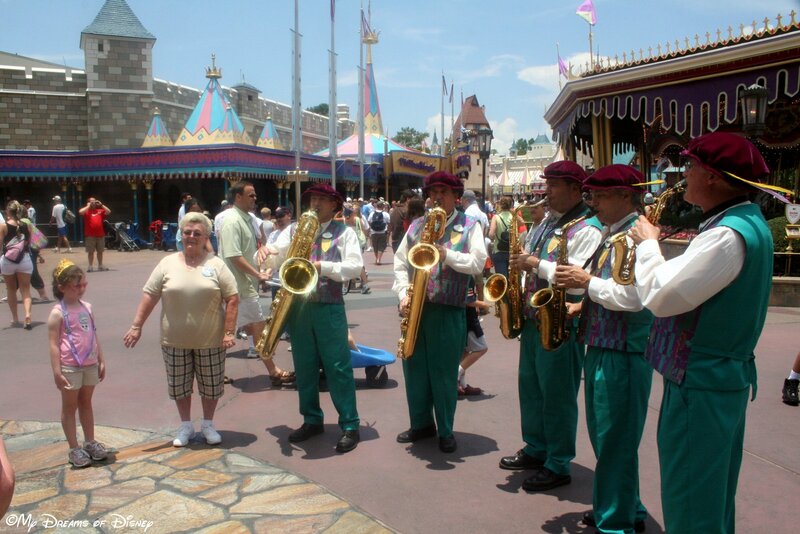 One of my favorite shows at Walt Disney World. 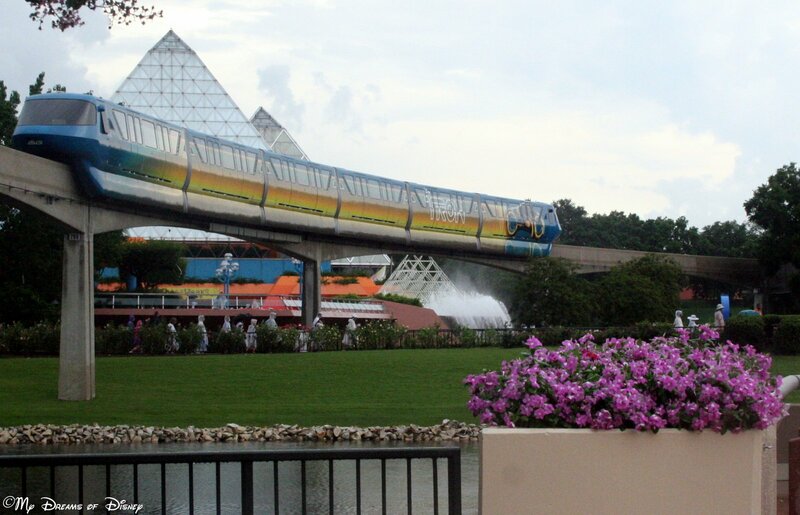 The Tron Monorail passing through Epcot’s Future World. Epcot is the second theme park that opened at Walt Disney World, and in many respects, a visit to Epcot is a visit to two separate parks! On the one hand you have Future World, that area that explores the future of tomorrow, with such incredible attractions as Spaceship Earth, that takes you inside the huge geodesic dome to explore how we have communicated over the years. In addition to Future World there is Epcot’s World Showcase, that stunning walk around the World Showcase Lagoon that explores 11 different countries to learn more about them, including the Canada and France Pavilions (pictured below). The Canada Pavilion is one of the most beautiful in the World Showcase. 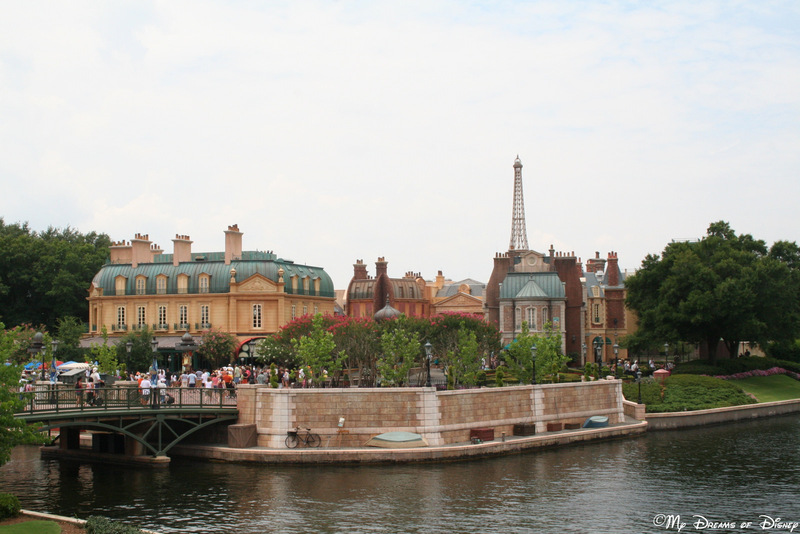 The France Pavilion is a neat one to explore, and I love the theming that this picture reveals — it is so cool! 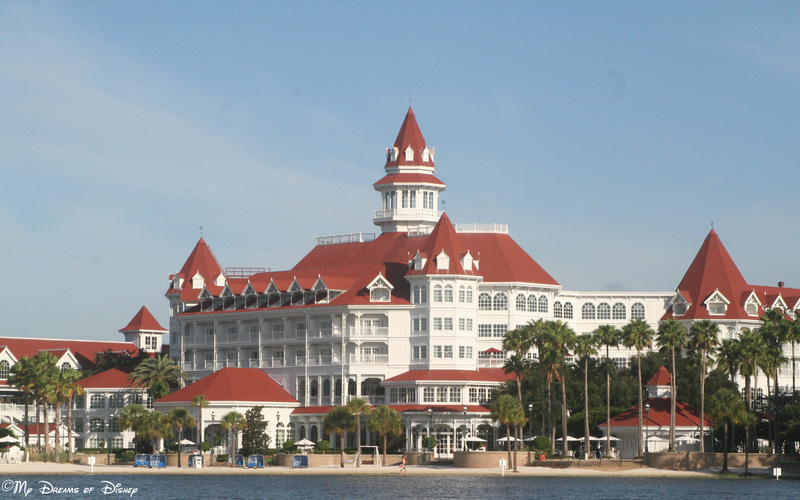 Walt Disney World is home to 33 resorts, 24 of which are owned by Walt Disney World. Of those 24 resorts there are over 30,000 hotel rooms. As a result, if you have a large group that is traveling, chances are they will choose Walt Disney World over Disneyland because the number of options available are so much greater. What makes the resorts so special is that each one is themed to meet the design specs for the resort. For example, Port Orleans Resort – French Quarter is themed to look more like the French Quarter of New Orleans; and it’s neighbor resort, Port Orleans Resort – Riverside, is themed to be more about the bayou of Louisiana that you would find deeper inland. As a result, it is perfectly natural that one of the best ways of getting around those resorts is via water taxi. A thrilling roller coaster located in Disney’s Animal Kingdom park! 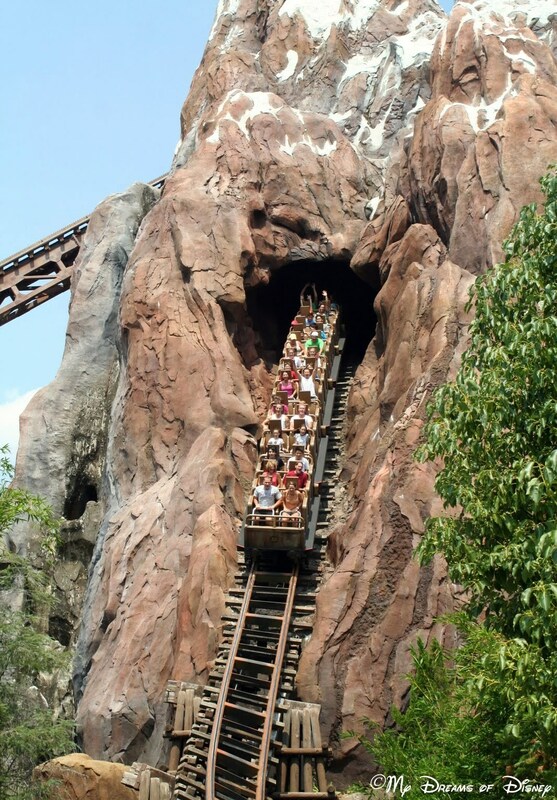 Expedition Everest — what a great roller coaster! I don’t know of any other coaster on Disney property where you start out going forward, then go backwards, and end up going forwards at the end! This coaster is fun, fun, fun, and if you haven’t tried it out yet, I urge you to do so the next chance you get! I’ve heard that this roller coaster is meant to be the Walt Disney World equivalent of the Matterhorn in Disneyland, but I’ve got to be honest here — Expedition Everest is night and day better than the Matterhorn in my opinion! 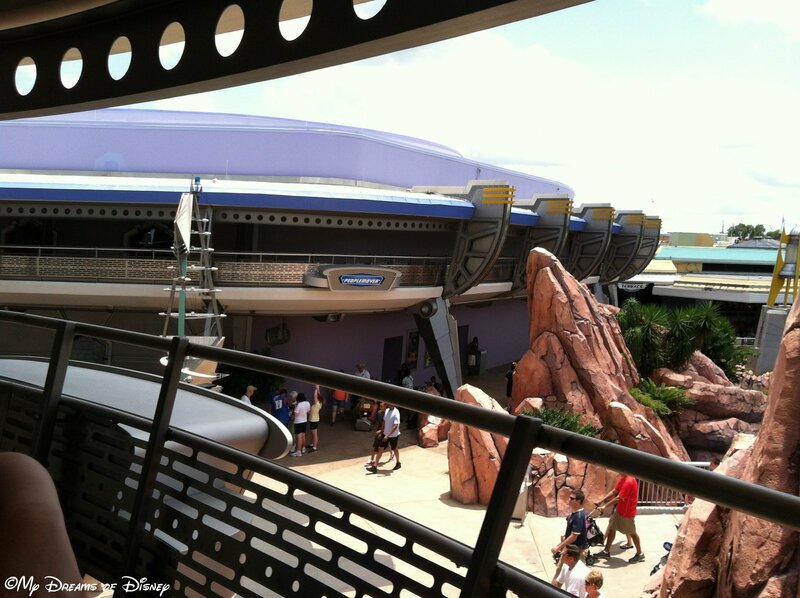 What do you think of this roller coaster, or it’s counterpart in Disneyland? Let me know in the comments below, and thanks! The Epcot International Food & Wine Festival is one of the highlights of the year at Walt Disney World! The Epcot International Food & Wine Festival is one of the key events that happens at Epcot each year. Included with your park admission ticket during the September, October, and November months (this year the Festival is from September 27-November 11, 2013), the festival incorporates additional kiosks into the World Showcase where you can purchase snack sized portions of food and wine from countries around the world — some of which are already present as countries in the World Showcase, but many of which are not normally part of World Showcase — to sample the local cuisine for a taste that you wouldn’t normally get. The Festival is a lot of fun, my family has only been one time because of school schedules, but we had a lot of fun that year, and plan to go again when time allows. If you have never experienced the Epcot International Food & Wine Festival, I strongly urge you to check it out one year — it might become the tradition that you start in your family! 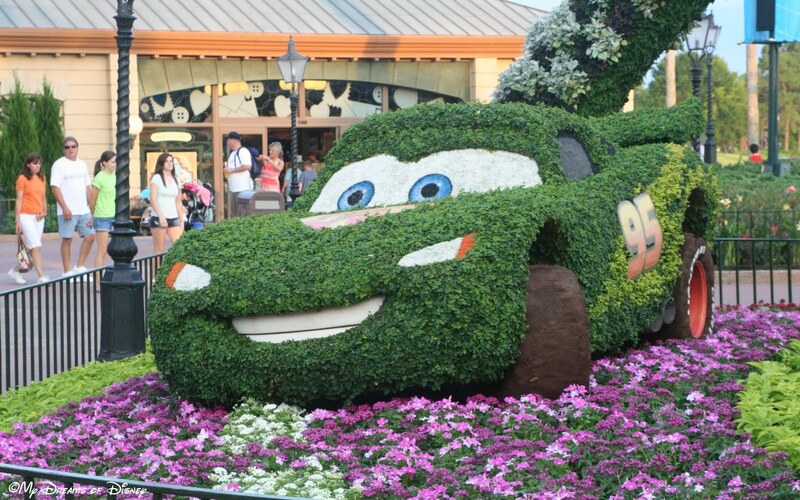 Lightning McQueen, one of the big topiaries during the Epcot International Flower & Garden Festival! 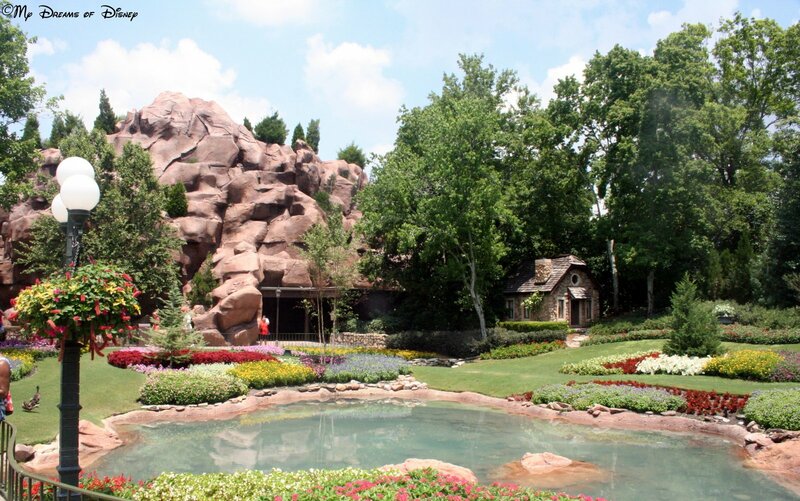 While the Food & Wine Festival is held during the fall months, the Flower & Garden Festival is held during the spring months. This year was the 20th year of the festival, and this year the dates of the Festival were from March 6 – May 19, 2013. My family hasn’t been able to attend the festival yet, but it is definitely on the radar for seeing in the future. The Lightning McQueen topiary, shown above, was there when we visited in June one year, and was a holdover from the Flower and Garden Festival, so even if you miss the events, you can still oftentimes see some of the great topiaries that grace the property after the event is over. Like the Food & Wine Festival, admission to the show is included in the price of your ticket, but there are some things that may require an extra admission to see, and seating can be limited to some of the events. 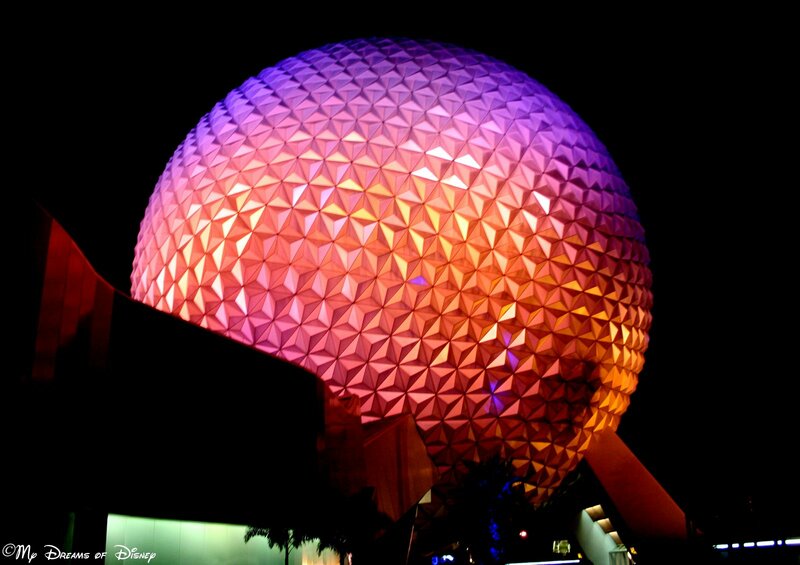 Spaceship Earth, Epcot’s iconic structure, is incredible when viewed at night! Spaceship Earth is one of the attractions that we enjoy the most at Epcot. While it is a slow moving attraction, the dark ride feel to it, the transformation back in time and exploration of communications throughout the centuries, and the progression through the geodesic dome that is Spaceship Earth is incredible, and something that we really enjoy doing. Couple that with the Project Tomorrow section of the attraction (which, by the way, you can explore in Innoventions at Disneyland) and you’ve got a well rounded attraction worthy of riding every time you visit! 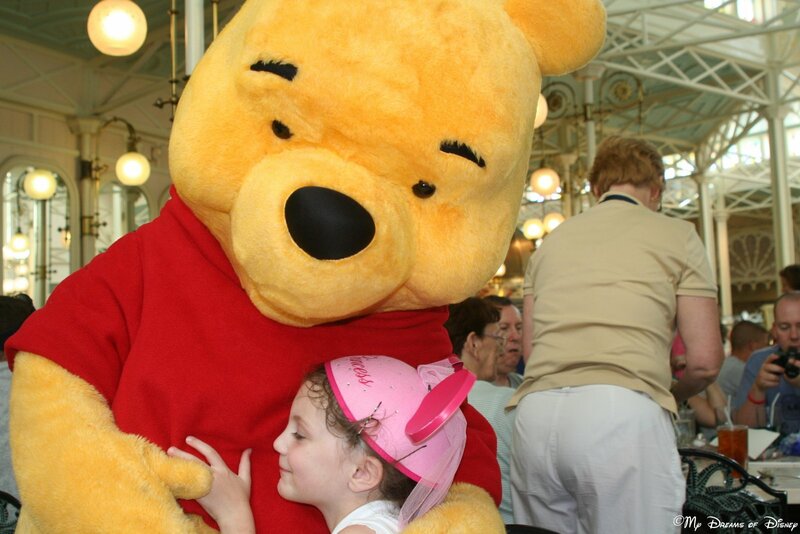 Winnie the Pooh and Sophie exchange a hug at the Crystal Palace. By far, one of the best things that you can experience fully at Walt Disney World that you can’t even come close to at Disneyland is the Disney Dining Plan. I know that there are opinions all around from people that say the DDP isn’t worth the money, that you don’t save as much as you think you do, but I’m here to tell you that the Disney Dining Plan opens up a whole new aspect to your Disney vacation if you purchase it. My experience has been that if we don’t have the DDP, we end up not making as many table service reservations, and as a result, we end up not experiencing all of the Disney Magic because we are missing out on a key component — the table service restaurant experiences. The Dapper Dans serenaded Sophie with Happy Birthday greetings! On our trip to Disneyland, we met many wonderful Cast Members — and thoroughly enjoyed talking with each and every one of them. However, we also met more than a few Cast Members who didn’t even acknowledge us when we would say hello, or wish them a good day, or any interaction at all — and that surprised us. At Walt Disney World, it has been my experience that the Cast Members we meet and talk to — and I mean every single one of them — all appear cordial and happy to see us when we stop to talk with them. 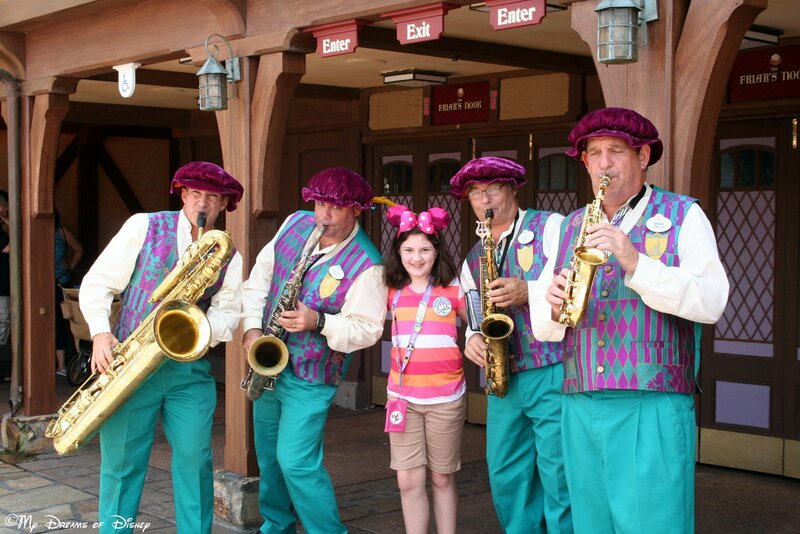 Last year the Dapper Dans played Happy Birthday on their instruments for Sophie — and they had done that for her four years earlier, in 2008. In looking at the two pictures (the earlier one is below) I noticed that some of the same Cast Members from 2008 were greeting her in 2012! Playing Happy Birthday for Sophie and that other lady, who was also celebrating her birthday! When we stayed at Port Orleans French Quarter in 2009, each day we were there we were greeted in the lobby by two of the best Cast Members we’ve run across, who always asked us where we were going, would then pull out maps of the parks we needed, and would tell us the best way to get where we were going to meet our dining reservations. Sadly, they weren’t there in 2010. The examples of excellent Cast Member customer service goes on and on, in fact, I even highlighted Cast Members during one of my Disney In Pictures themes — read these stories for even more reasons why I believe the Cast Members are incredible. 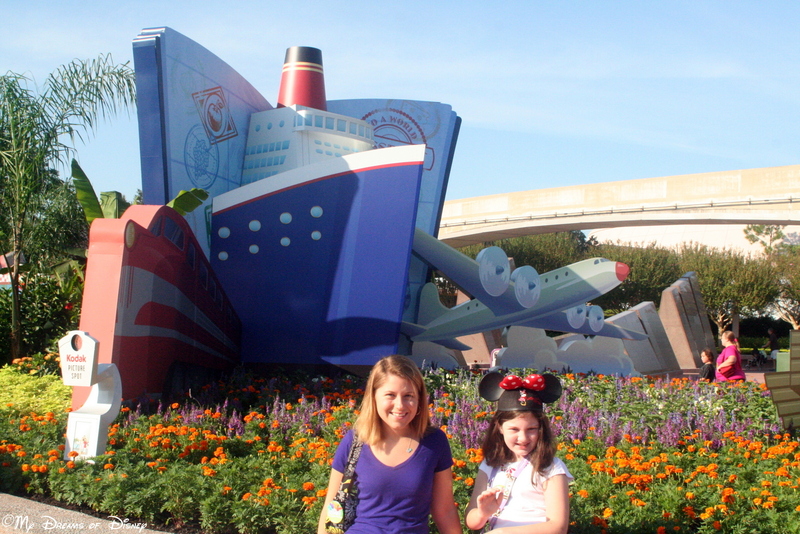 Thank you for stopping by today as we dove in and determined why Walt Disney World is better than Disneyland. Stay tuned tomorrow as we wrap things up with a special post about how to determine which Disney park you should visit, and thanks for stopping by! 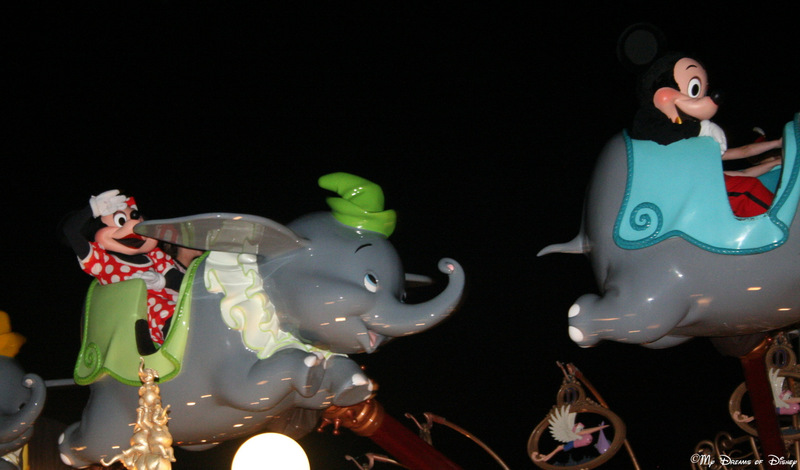 53 Days til Disneyland – Disney’s Aladdin – A Musical Spectacular!